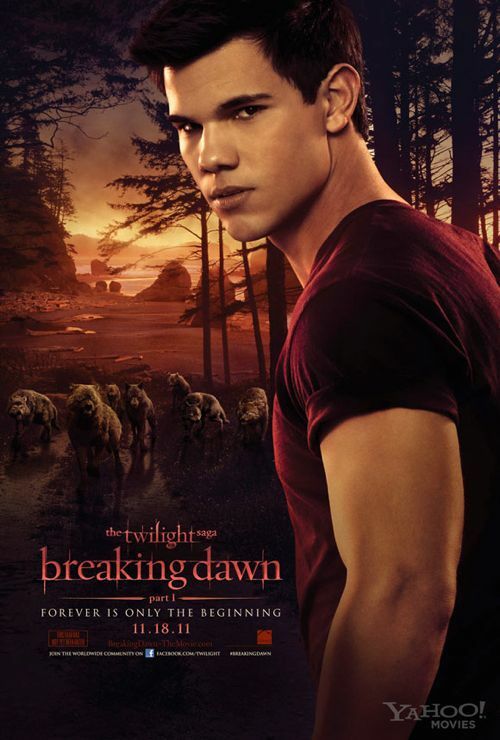 On November 3rd MTV is premiering ‘MTV First: Breaking Dawn-Part 1 that night! This special night will include interviews with Robert Pattinson, Kristen Stewart, and Taylor Lautner. Yay!!! They will be unveiling a never before seen clip from the movie too! Ahhh! ‘Breaking Dawn Part 1′ OFFICIAL THEATRICAL Trailer is HERE! Fans are submitting their questions on Twitter, text, and videos… so jump in there and be part of the action! Breaking Dawn Part 1 opens in theaters on November 18th!